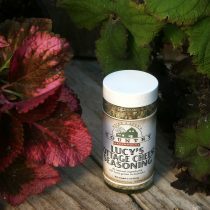 Experience Morocco when you cook with this exotic blend of spices. 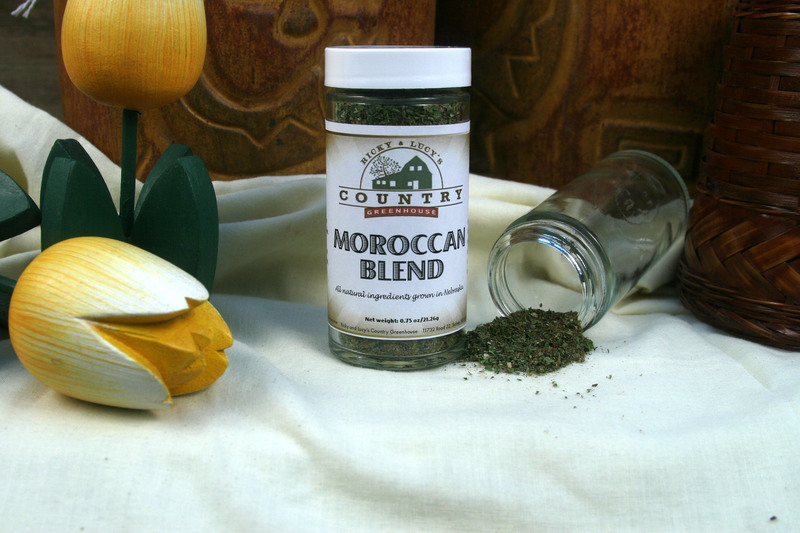 Our Moroccan Blend will add the perfect, flavorful kick to your lamb and pork dishes. 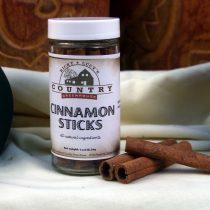 You can also add this blend to kabobs and grilled, steamed or sautéed vegetables for a mouth-watering, crowd pleasing flavor.